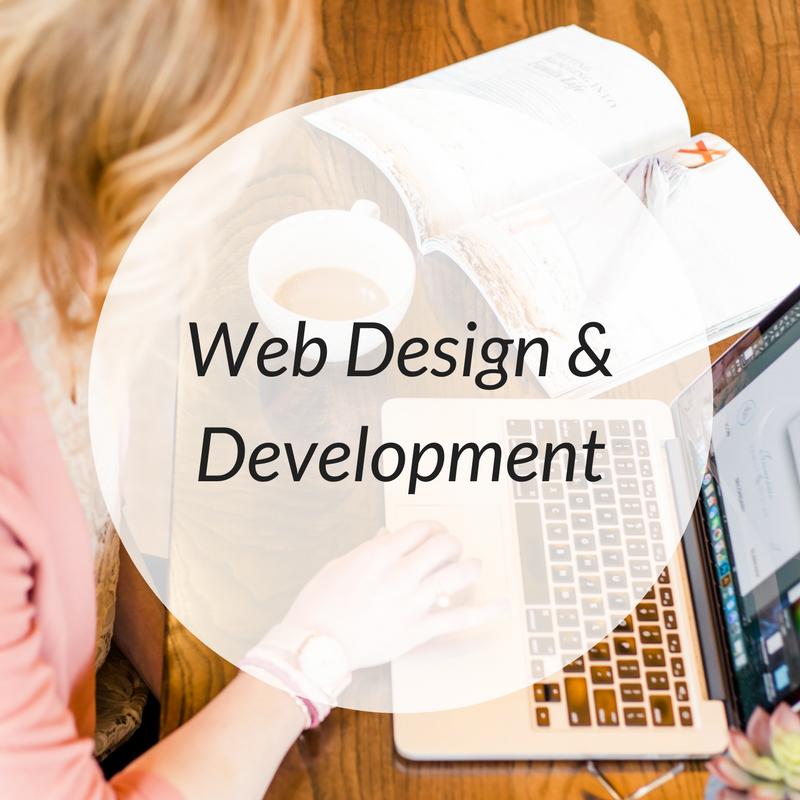 Web Development & Copywriting: KidEssence - Verity & Co. When the mission of a small business lines up with values I appreciate personally, especially when that project includes web development & copywriting–digging to the heart of their business and conveying those values in their brand voice–it makes for a perfect match of a client. 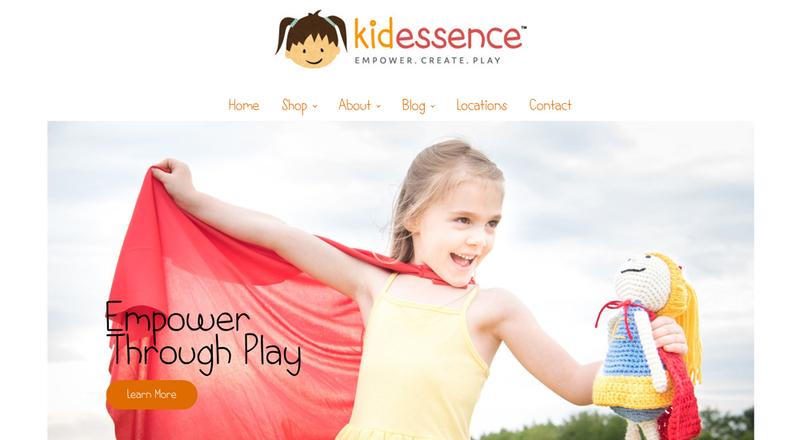 KidEssence’s vision is to create toys and educational play things that empower children to discover and use their imagination and creativity to the best of their ability. They are all about making toys that encourage learning and growth, not just dependence on screen time. KidEssence knows that screen time is the easy way out, so they’re determined to create equally easy solutions for today’s parents in order to be a catalyst for learning, growing, creativity, and kindness. We are not perfect parents when it comes to screen time for our kids (especially when two certain little boys love Mario on the iPad), and devices have the time and purpose, but knowing there are people out there who recognize the same potential for just too much technology–and are doing something about it–is refreshing in this device-dependent society. 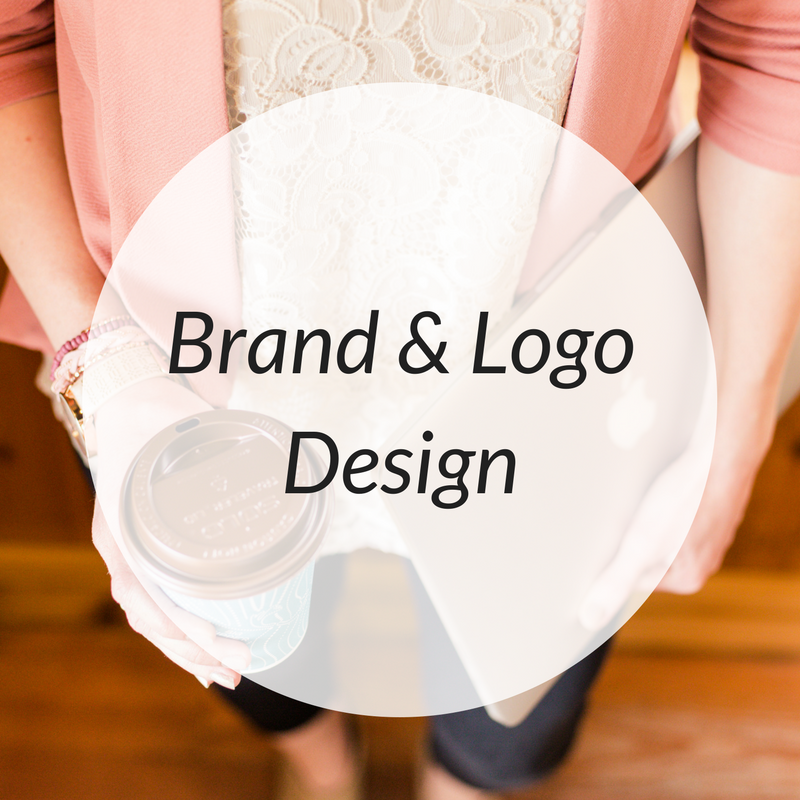 Tricia and KidEssence came from me after going through the amazing Brick House Branding program from Lucky Break Consulting (Lela is incredible!). 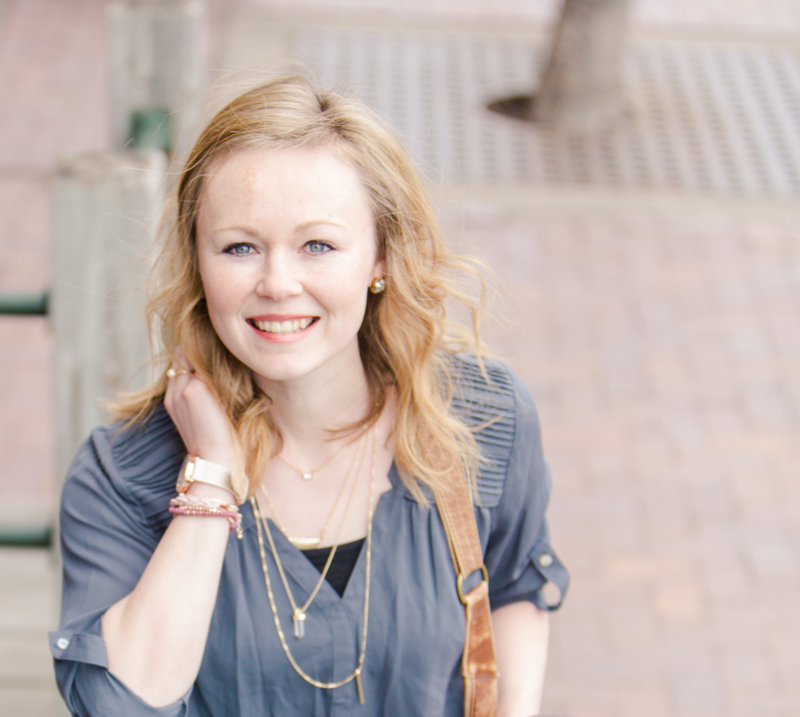 Tricia already had a really solid foundation of a Shopify website, her brand elements like logo, colors, and typography, but she wanted a few tweaks and customizations to the theme/site as well as a copywriting package to really work her newly discovered brand and brand voice (thanks, BHB) into her site copy. 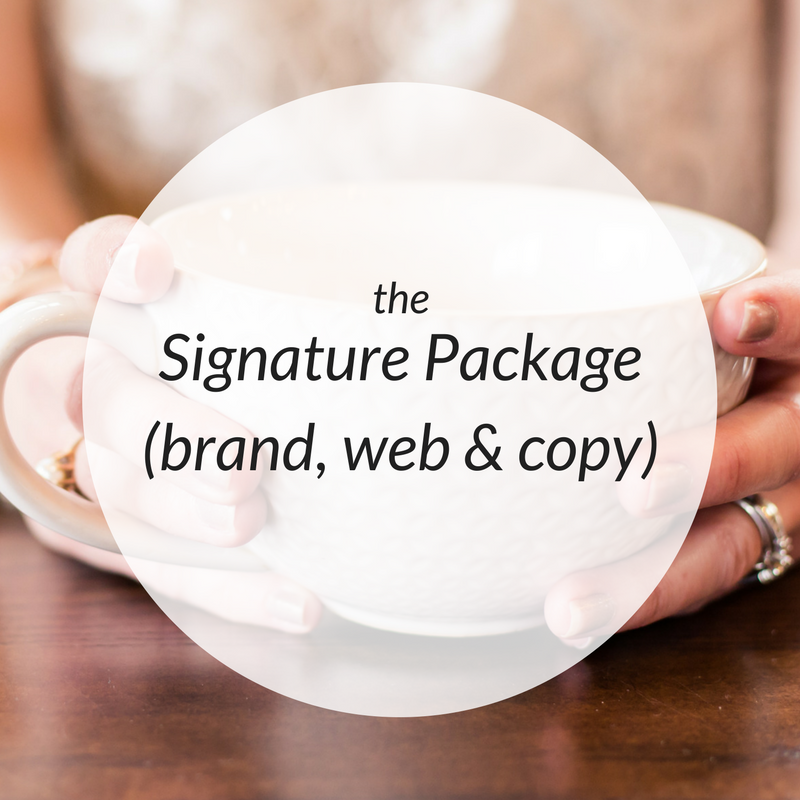 We customized a package just for her for the web development & copywriting she needed and jumped into tweaking her website and copy. Congratulations, Tricia! 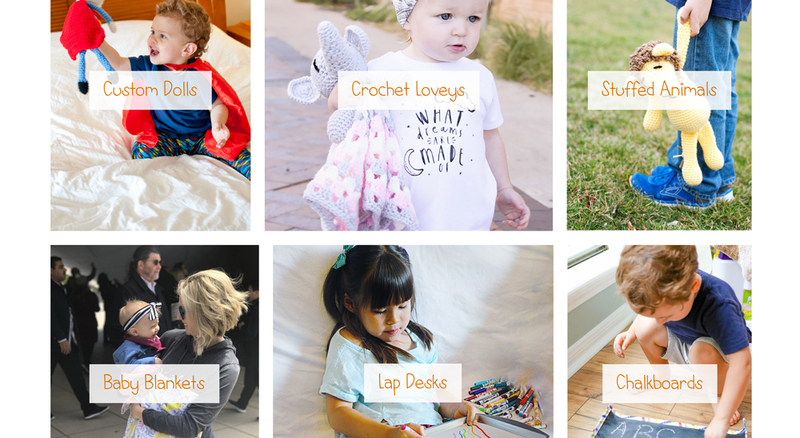 Thank you for taking me on board to help you grow the KidEssence brand! 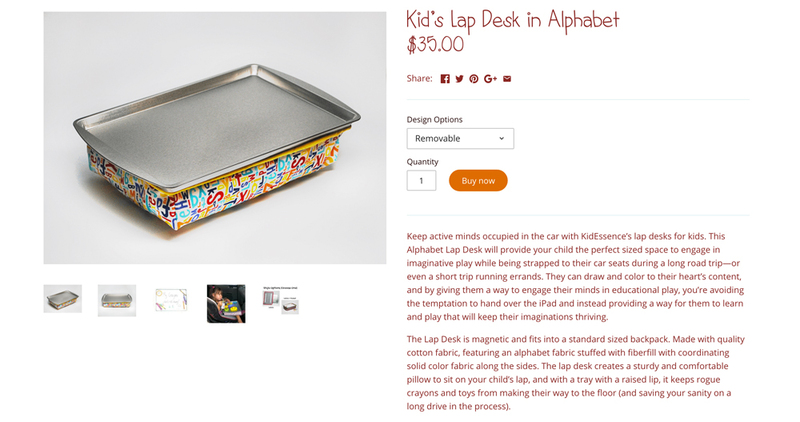 To see the full KidEssence website, click here!